The International and European Federation of Journalists (IFJ and EFJ) have backed demands for the Ukrainian authorities to publish the results of their investigation into the killing of award-winning journalist Pavel Sheremet – a year after his murder in a car bomb on 20th July 2016. 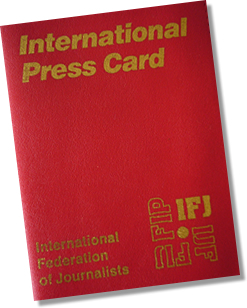 On the anniversary of the killing the IFJ/EFJ joined their affiliates the National Union of Journalists of Ukraine (NUJU) and Independent Media Trade Union of Ukraine (IMTUU) in condemning the grossly inadequate investigation by Ukrainian authorities. The EFJ/IFJ also call on Ukrainian President Petro Poroshenko to fulfill his promise of incorporating an independent international investigator to aid the authorities. A well-known, prize-winning Belarusian journalist, Sheremet was killed by a car bomb on 20 July 2016 in Kiev where he wrote for news site Ukrainska Pravda and presented regularly at Kiev’s Radio Vesti. 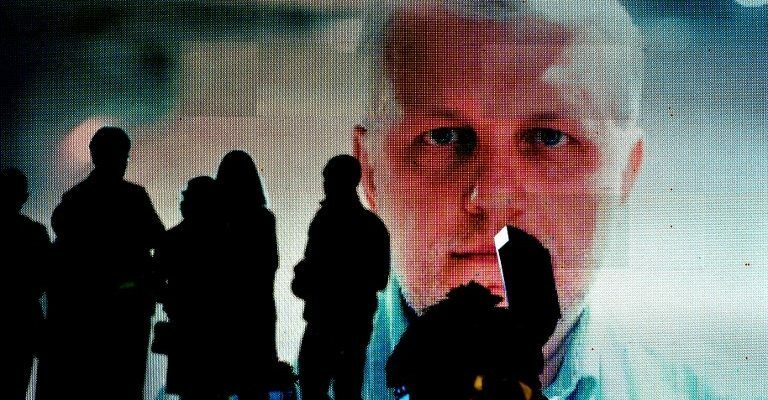 Investigators believe Sheremet’s murder was linked to his work as a journalist and outspoken critic of Russian, Ukrainian and Belarussian authorities. “Pavel Sheremet’s murder was the public assassination of a world renowned journalist in the center of Kiev. The investigation should have been swift and thorough in order to punish those responsible and send a signal to society that crimes against journalists are inadmissible”, said the head of the NUJU Sergiy Tomilenko. 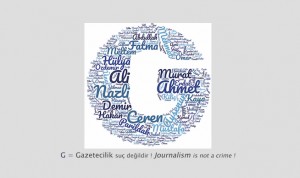 “However, the fact is that Sheremet’s case has entered a long list of unsolved crimes against journalists. In the past several years we have not seen any successful story of solving crimes against journalists and fair punishment of those guilty. Therefore, our message to the authorities: stop impunity immediately!” he said. 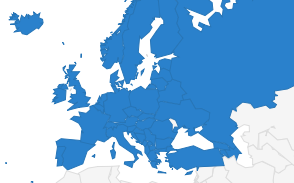 Journalists from the Organised Crime and Corruption Reporting Project (OCCRP) and Slidstvo, an investigative journalism project based in Ukraine undertook their own investigation into the murder as well as the police investigation. They uncovered new security footage overlooked by the Ukrainian authorities which identified former SBU agent Igor Ustimenko and two other unknown persons as key witnesses to the planting of the car bomb. The SBU – the Ukrainian Secret Service – is one of the agencies involved in the investigation into Sheremet’s murder. This new evidence was not included in the official investigation until it was released by OCCRP and Slidstvo. Ustimenko was finally questioned in May, however the Ukrainian authorities have refused to share details regarding his statement. The OCCRP and Slidstvo have released their findings in a documentary film titled ‘ Killing Pavel’. “It is evident from their obstructionist and insincere conduct that our national authorities passively support violence against the media,” said IMTUU Chairman Igor Chayka. “After a year of failures and obvious subversion of the investigative process, we demand that the Ukrainian government come clean about the details of the investigation and appoint an independent investigator as promised by President Poroshenko”. Sheremet was a recipient of the Committee to Protect Journalists’ International Press Freedom Award in 1999 and Organization for Security and Co-operation in Europe’s prize for Journalism and Democracy in 2002. He began his career as a television reporter in his native Belarus before he was pressured into moving to Russia due to his criticism of President Lukashenko’s government. In 2012 Sheremet began writing for Ukrainska Pravda whilst still reporting for Russian state TV station ORT before he resigned in 2014 over their pro-Kremlin coverage of the annexation of Crimea and Russian separatists in eastern Ukraine. Sheremet was supportive of the pro-western Euromaidan Revolution of 2014 that ousted former president Viktor Vanukovych but was also highly critical of the new Ukrainian government. In February 2017, Ukrainian Minister Arsen Avakov claimed that Sheremet’s murder was a “contract killing” ordered by the Russian government however press freedom campaigners and investigators have dismissed this claim as circumstantial.